The Securities and Exchange Commission last week approved the Financial Industry Regulatory Authority’s plan to revamp the securities industry’s licensing process and exams. In order to keep pace with regulatory and industry changes, the approved rule creates a two-tiered examination process. This will reduce redundancy in the exam process and minimize regulatory impact while still ensuring that registered representatives have broad industry knowledge. 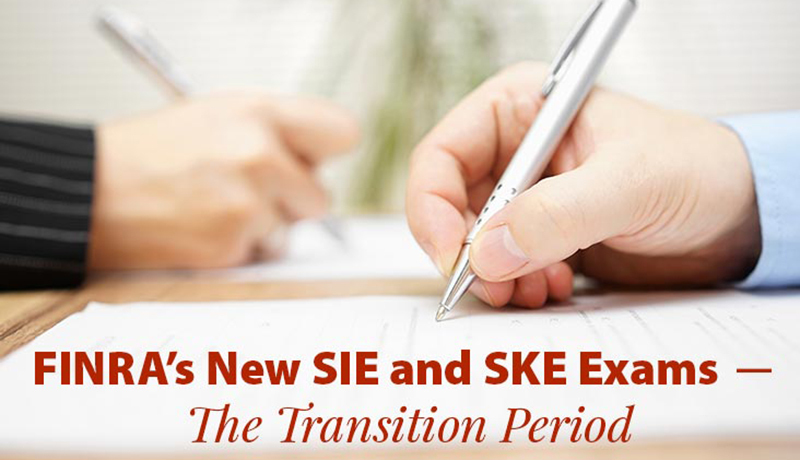 Anyone will be eligible to take the SIE Exam; a person will not need to be associated with a member firm to take it. 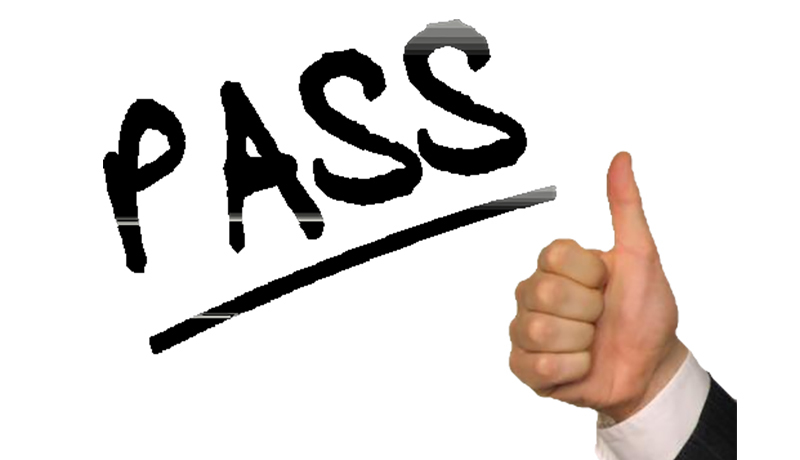 A passing score on the Essentials Exam will be good for up to four years from the date of the exam. Passing the Essentials Exam alone, however, will not qualify a person to register with FINRA. In order to register as a representative, an individual must pass the Essentials Exam and an appropriate representative qualification (top-off) exam. FINRA will create the top-off exams maintaining the current exam names (i.e., Series 6, Series 7, and so forth) and an individual must be sponsored by a member firm to take any of the top-off exams. The rule also makes some amendments to the Continuing Education (CE) requirements and expands the use of permissive registrations, which allow registrants to obtain or maintain a license even if they don’t perform the specific role covered by the registration. 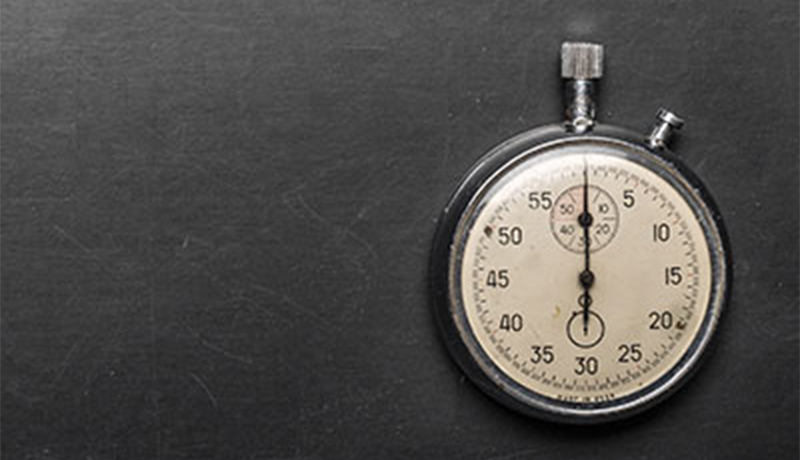 The Essentials and top-off exams were originally projected to be implemented in March of 2018; however, FINRA has indicated that it will push this date to the fourth quarter of 2018 due to industry requests for more time to prepare for the changes. This target could change again and FINRA will announce the implementation date in a future regulatory notice. Subscribe to the FIRE blog and we’ll update you when a final date is set. FIRE is monitoring updates closely and will have a prep course available well ahead of the SIE implementation.